Want to send a commercial email to your prospects? Want to look more organized and professional through email? GoNexus360 is the right solution for your requirement. 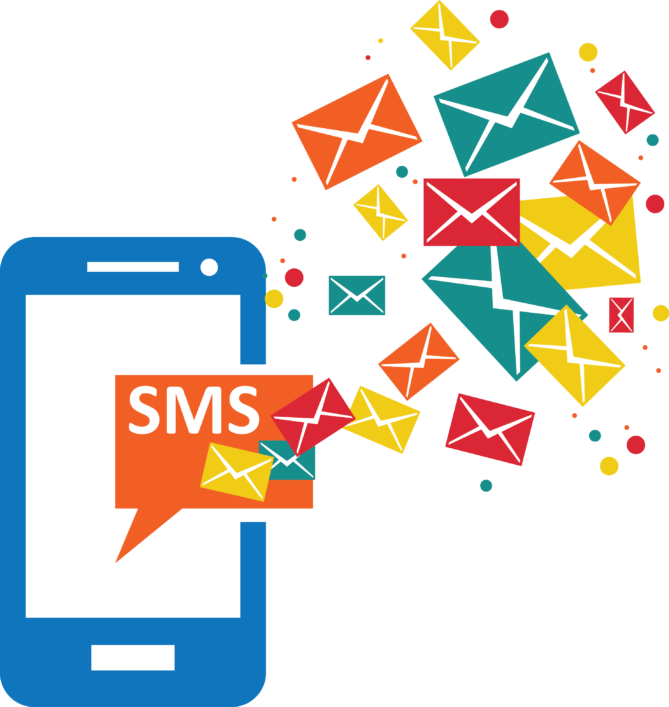 We offer the best email marketing and SMS marketing solutions at very competitive rates. 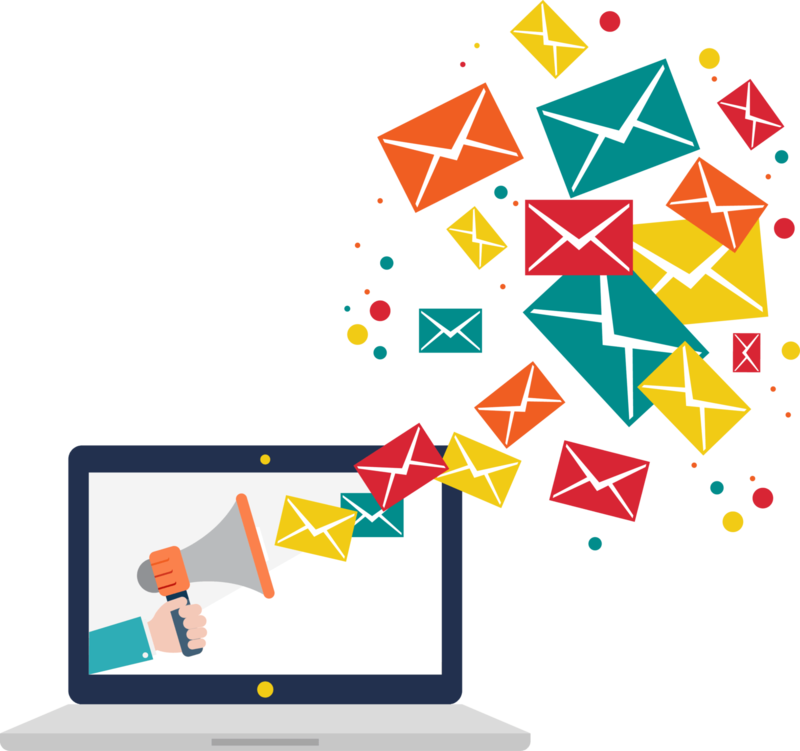 We design very effective and responsive emailer designs for our clients which help them to get maximum throughput for their business. Our user friendly and customised SMS marketing dashboard allows user to perform the activities at ease. The report generated through our tool gives the clear information about the campaign executed. Connect with us today to get the best Email Marketing and SMS Marketing solutions for your business.